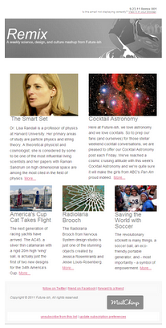 Apparently science and religion do have a lot in common after all...both appreciate great geometry. 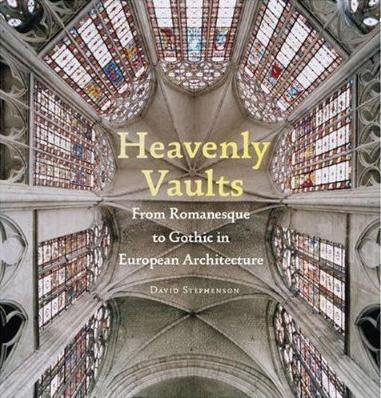 Heavenly Vaults: From Romanesque to Gothic in European Architecture, a new book by David Stephenson captures the inspired design of some of Europe's great cathedrals. Einstein once said "all religions, arts and sciences are branches of the same tree", these vaults certainly support that theory.